I joined College Visions at the end of 11th grade, and I’m now a student at Rhode Island College majoring in Computer Science. Before I joined CV I thought they would just help me get into college and that would be it. But thankfully they still stand beside me through this process. VOLUNTEER TO HELP CV STUDENTS! During the intense college application and financial aid application season, volunteers provide essential support for College Visions students. 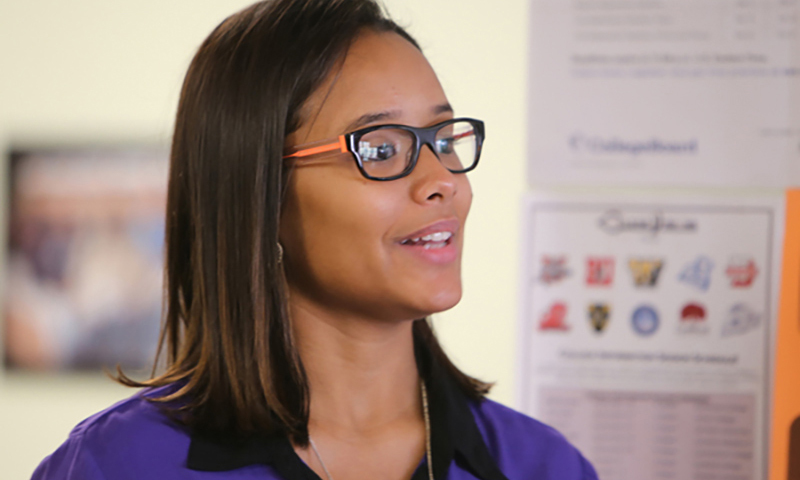 This January, College Visions students will need more help as they apply for financial aid. If you would like to help CV students on their college journey, please join us in January for our annual FAFSA parties (training and pizza provided). We’d love to see you! [Read more…] about VOLUNTEER TO HELP CV STUDENTS!